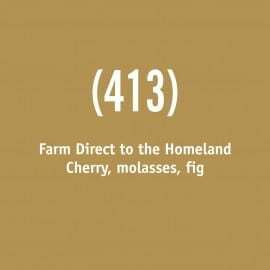 Origin Certified- No pesticides, no herbicides, no synthetic fertilizers. Shade Grown. Bold and luxurious, this coffee combines the dense body that is found in the finest Indonesian coffees with the up front liveliness of coffees from the Americas. 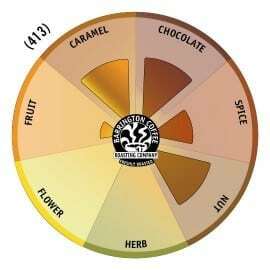 It yields a uniquely complex cup with hints of fruit and a sweet chocolaty smooth finish. The roast forward and heavy bodied components in our Decaf Berkshire make it an incredibly versatile coffee with a broad range of appeal. It performs well with drip brewing methods from V60 to Chemex, it is great as a Bodum press and it shows spectacularly when batch brewed or brewed through an urn when brewing for larger parties or events. The Decaf Berkshire is a proprietary blend and is a part of our Barrington Coffee Origin CertifiedTM Program. 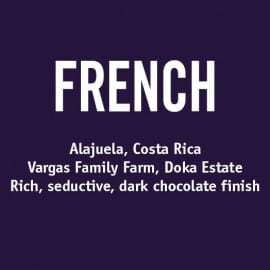 Though we are protective about fully disclosing the components of this blend, there are a couple of additional things we would like you to know about it. 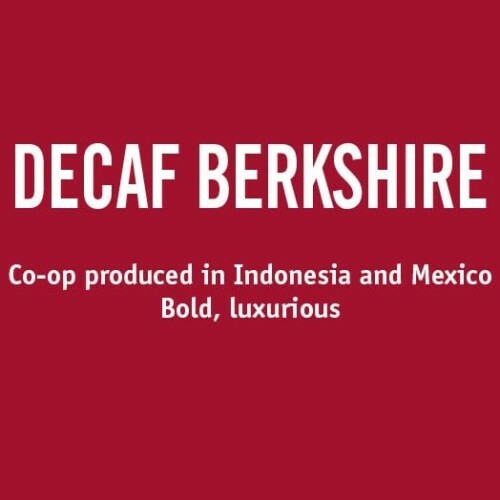 The components of the Decaf Berkshire have been has been certified at origin by Control Union Certifications B.V. as having been produced without the use of pesticides, herbicides or synthetic fertilizers. Water Process Decaffeination removes caffeine from the coffee bean without the use of harmful chemicals or byproducts. 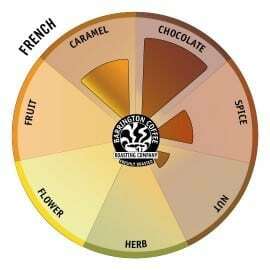 We are big proponents of this process because it quite seamlessly removes the caffeine and leaves all of the great coffee flavor. 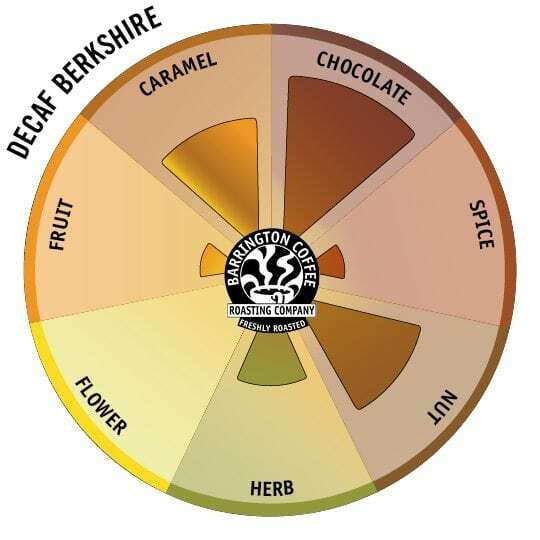 Thanks to the Water Process, we are able to create not only a truly a delicious signature blend, but also a decaffeinated book match version of our Berkshire.